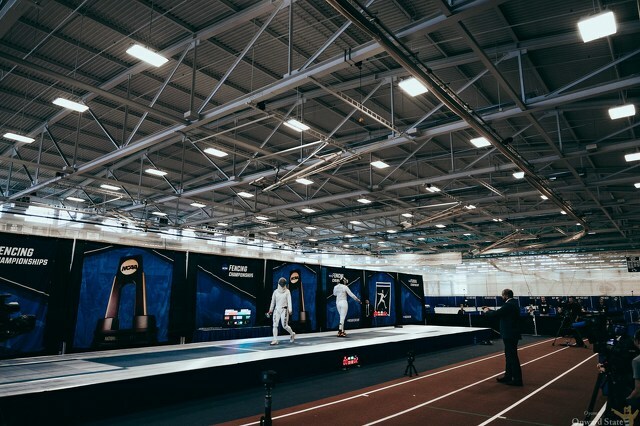 Penn State assistant fencing coach George Abashidze is no longer a member of the team’s coaching staff, a spokesperson for Penn State athletics confirmed. Abashidze was placed on administrative leave by the university in September following allegations of sexual misconduct. The U.S. Center for SafeSport, which was formed by the United States Olympic Committee to combat all forms of abuse in sports, reports sexual misconduct and harassment violations under Abashidze’s disciplinary record. SafeSport did not provide any additional details about the allegations or their timeframe. Abashidze’s membership with US Fencing was suspended for three years beginning on Aug. 1, 2018. A representative said in September that the center does not speak about “specific matters” according to its policy. Abashidze joined Penn State’s coaching staff in 2009. He was previously an assistant coach at Ohio State, where he helped five fencers win individual NCAA championships. He was also the head coach of the Georgian national fencing team during his career. Penn State fencing listed a job posting for an assistant coach on March 29. Ferguson Township's Board of Supervisors will need to replace a member for the second time this year. 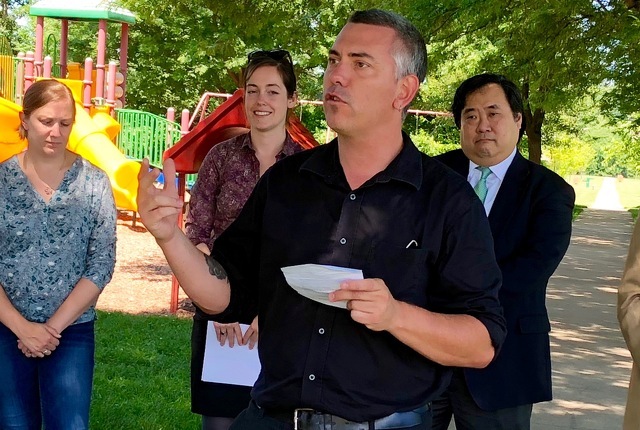 At its meeting on Monday night, the board accepted the resignation of Ward II Supervisor Peter Buckland, effective June 30. Buckland will be moving outside of the township and so will no longer be permitted to serve on the board.